If you’re wondering what cloud communications are, we are going to go into full detail in this article. Cloud communication entails the seamless combination of multiple wireless telecommunication solutions such as voice calling, video conferencing, email, voicemail, fax, SMS, and chat. All of these functions are integrated into the cloud in order to produce high-speed communications. All data storage, applications, and routing services are hosted and handled in the cloud by a third-party service, such as United World Telecom. This type of cloud telecommunication service acts as a specific aspect of general cloud communications. Customers access these services by subscribing to virtual phone numbers. These may be U.S. numbers, international numbers, and international toll free or local numbers. 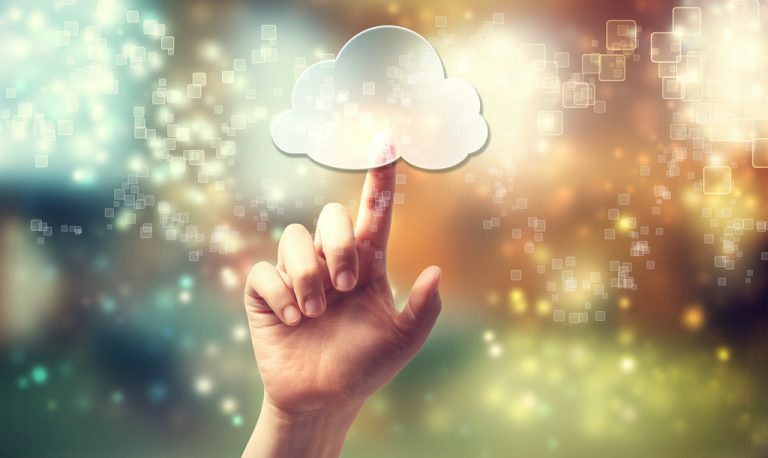 One of the main benefits of subscribing to cloud communications is that it allows businesses to say goodbye to traditional PBX systems while accessing the services they need, and only paying for the features they use. It doesn’t matter how big or small your business is, or what industry you are in; communication with your customers, colleagues, and vendors is always a priority. Because of this, you cannot afford to ignore cloud communications. Companies of all sizes – global conglomerates and solo start-ups are all jumping on the cloud communications bandwagon. Why? Because it’s an effective and affordable telecommunication solution for everyone. At United World Telecom, not only can you subscribe to a cloud-based telephony service which offers multiple advanced features, but this is also backed by excellent customer support 24/7. Cloud communications provided by United World Telecom offer a complete business telephone system which can connect you to customers all over the world, without you having to change your business phone number. What’s more, you don’t need to spend money on dedicated hardware or new software. All you need is your existing phone system. Everything else is supplied by your service provider over a secure internet connection you can rely on. It can be difficult for businesses to plan for growth, particularly if you are just starting out. That’s another good reason to use cloud communications. When you choose United World Telecom as your service provider, there is no commitment, and you can increase or reduce your virtual numbers as and when you need to. For example, if your company is based in the U.S. and you want to test the market in the U.K., you can sign up for virtual numbers in the U.K. cities of your choice. If your products are a hit in some cities but not others, you can keep the successful numbers and remove the others. Expanded capability: One of the main benefits is that cloud computing can handle a high capacity of voice, video, and data traffic. PBX systems cannot even begin to compete with this, and so they are quickly becoming outdated. They are rapidly being replaced with cloud communications, which not only enable huge savings, but also facilitate a host of optimized business features such as call routing, video conferencing, and international call forwarding. These features give your company a more streamlined workflow and enhanced communications. Freedom From Big Telecoms: Thanks to cloud communications, your company no longer has to rely on expensive traditional telecom providers whose equipment is outmoded. Big telecom companies have dominated the field of business communications for too long, pinning customers down with high charges, long-term commitments, and harsh penalties. Cloud communications offer exactly the opposite by offering flexible plans with no commitment and no penalties. Huge Call Savings: Thousands of businesses are already making big savings. If you’re not yet one of them, you are missing out on unlimited international and local calls, toll free and local international call forwarding. By making the shift from a traditional PBX system to a hosted cloud communication system, the average business owner saves up to 70 percent on communication costs. That’s not the only area where cloud communications save your business money. You will also reap cost reductions on maintenance and infrastructure expenses. With cloud communications, you can forget about dedicated equipment expenses, installation charges, and contract sign-up fees. Whatever the size of your business, cloud communications enable you to release funds and use them to expand your business. Enabling Remote Employees: Remote workforces are becoming increasingly popular. More and more employees prefer to telecommute so that they can balance their job with other commitments such as family or school. Cloud communications make it easy and convenient for your staff to work remotely, wherever in the world they are, using their own phones. Contact United World Telecom today to find out more about our cloud communications solutions and start a free trial, so you can see first-hand how we can save your business money.